Ripening: National Flash Fiction Day Anthology 2018 — Cover Reveal! Author National Flash Fiction DayPublished on 6 June 2018 30 November 2018 Leave a comment on Ripening: National Flash Fiction Day Anthology 2018 — Cover Reveal! 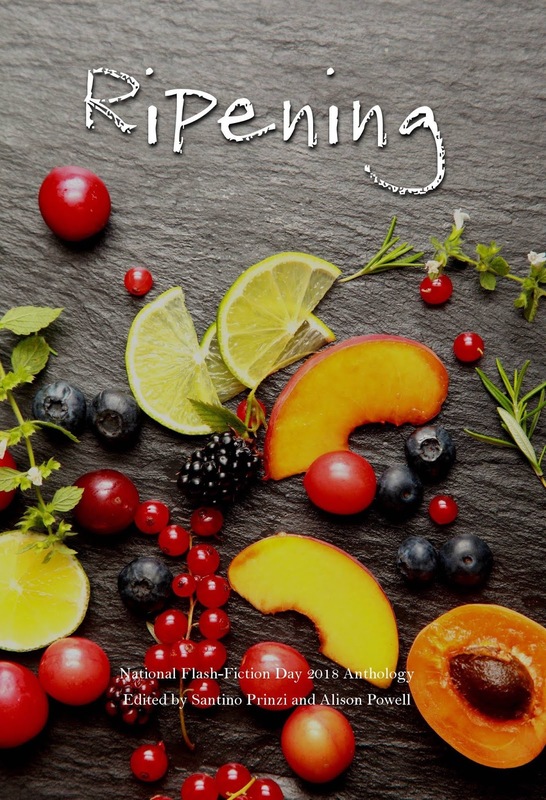 We are thrilled to reveal the cover for Ripening: National Flash-Fiction Day Anthology 2018. Authors include: Tara Laskowski, Christopher Allen, Nancy Stohlman, Frankie McMillan, Meg Pokrass, Nuala O’Connor, Robert Scotellaro, Alison Powell, Kevlin Henney, Jude Higgins, Tim Stevenson, Angela Readman, Megan Giddings, Joanna Campbell, Diane Simmons, and NFFD co-directors, Calum Kerr and Santino Prinzi. Published on 6 June 2018 30 November 2018 Author National Flash Fiction DayCategories NewsLeave a comment on Ripening: National Flash Fiction Day Anthology 2018 — Cover Reveal!